These are super cute for summer! 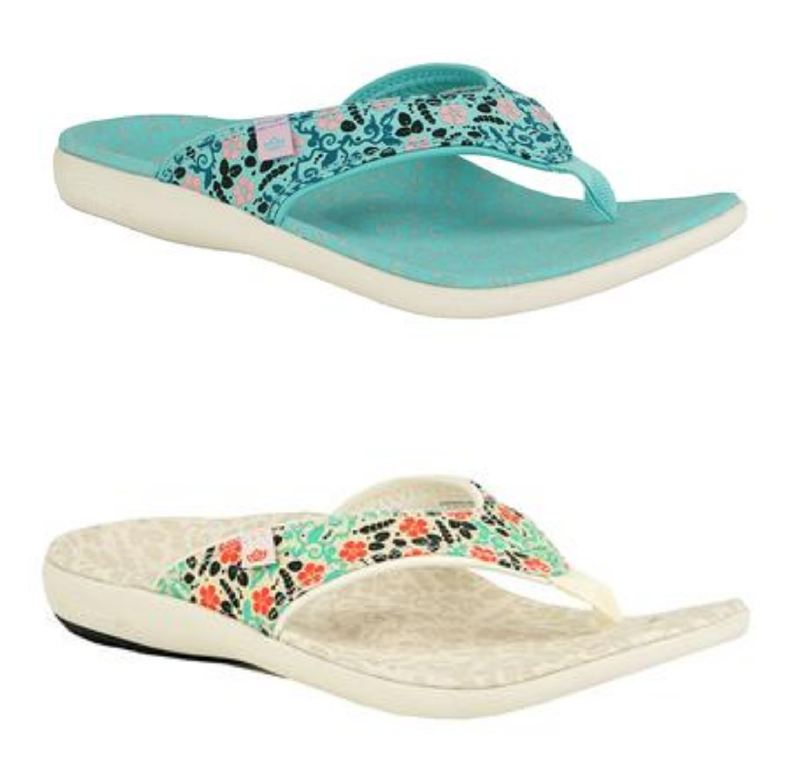 The daily deal site, Proozy, has Spenco Women’s Yumi Bloom Sandals for just $24 (regularly $59.99) when you use KOAB’s exclusive code KB24 at checkout! There are several colors to choose from at this great price. Plus shipping is free! This sale is valid through the 13th of April, but shop early because sizes do tend to sell out quickly.